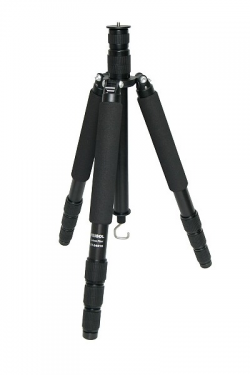 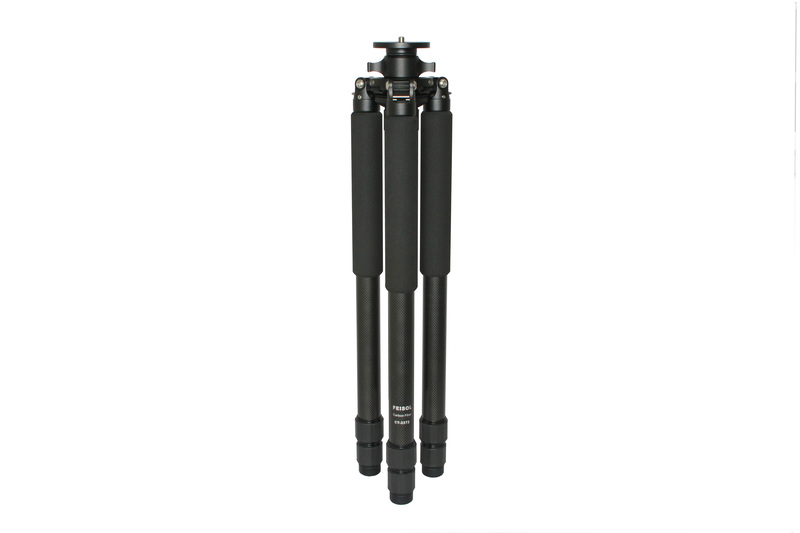 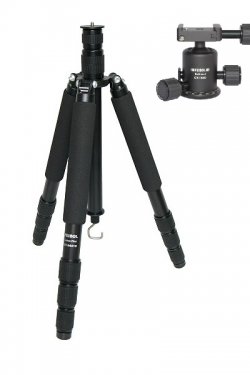 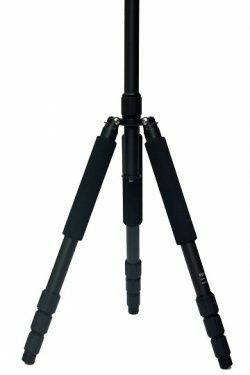 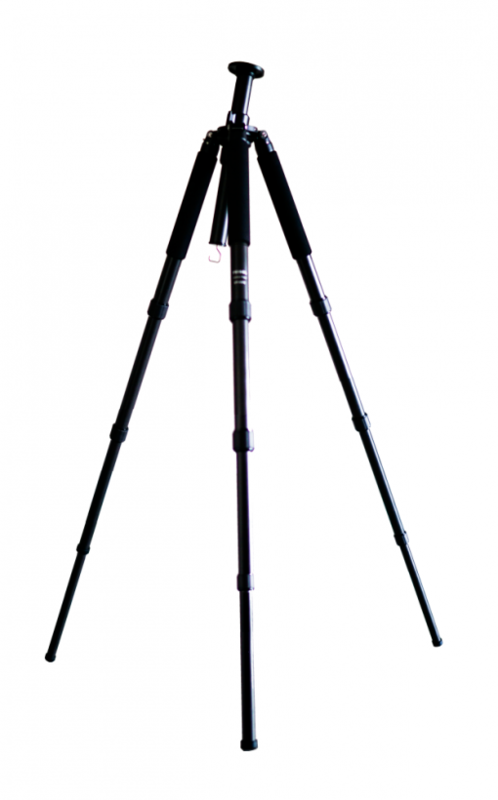 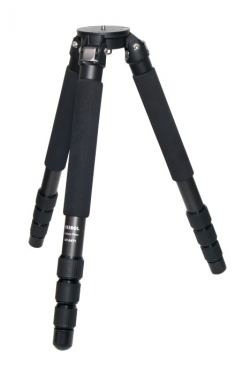 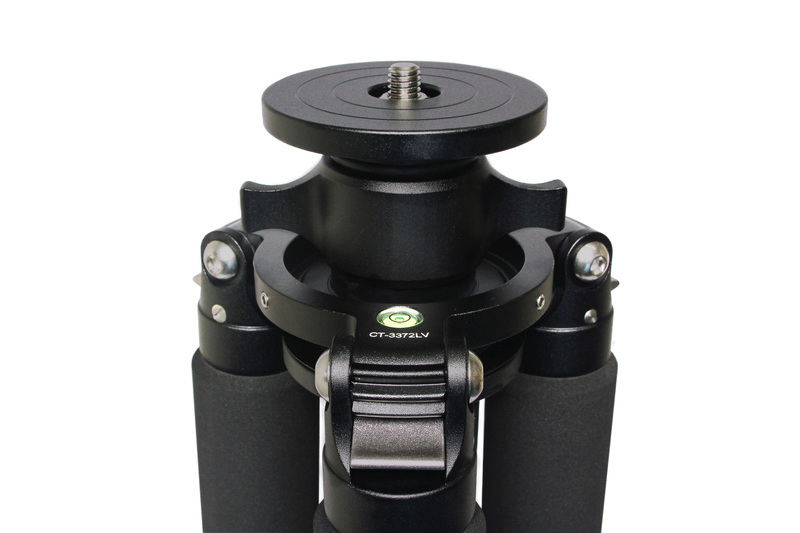 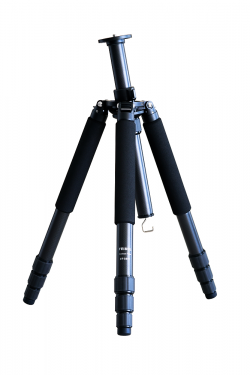 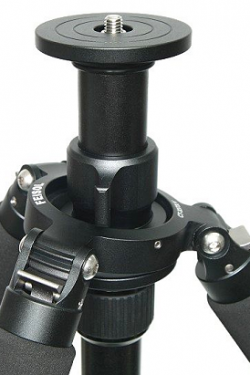 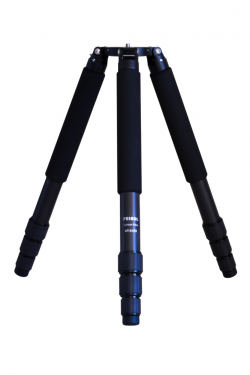 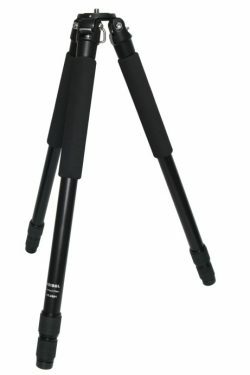 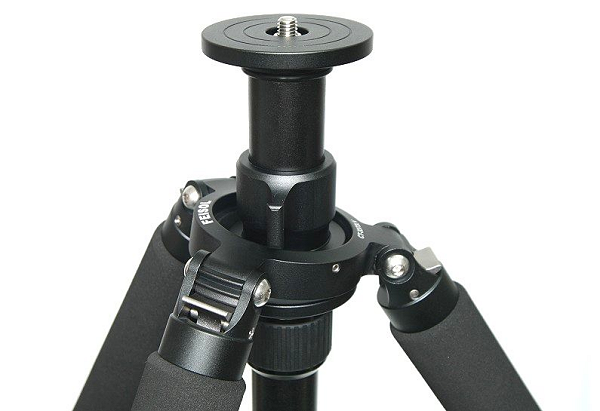 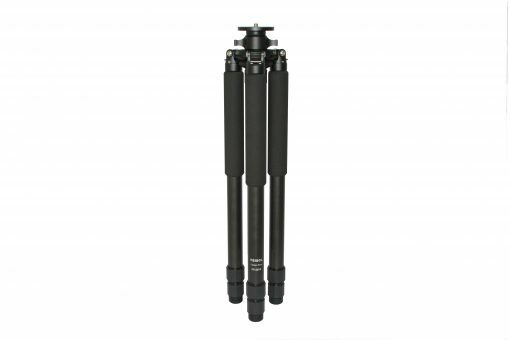 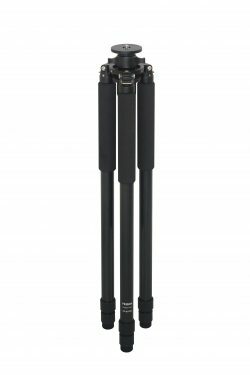 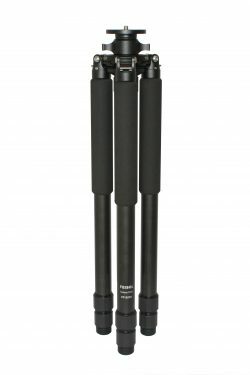 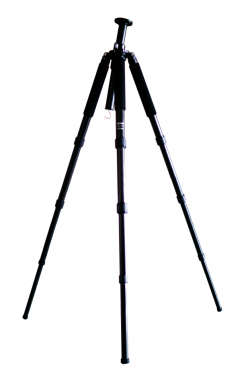 Based on the outstanding FEISOL CT-3372,the lightest large size tripods ever produced, our FEISOL CT-3372LV incorporates all the CT-3372’s superb features; in addition, it is equipped with a revolutionary leveling base center column. 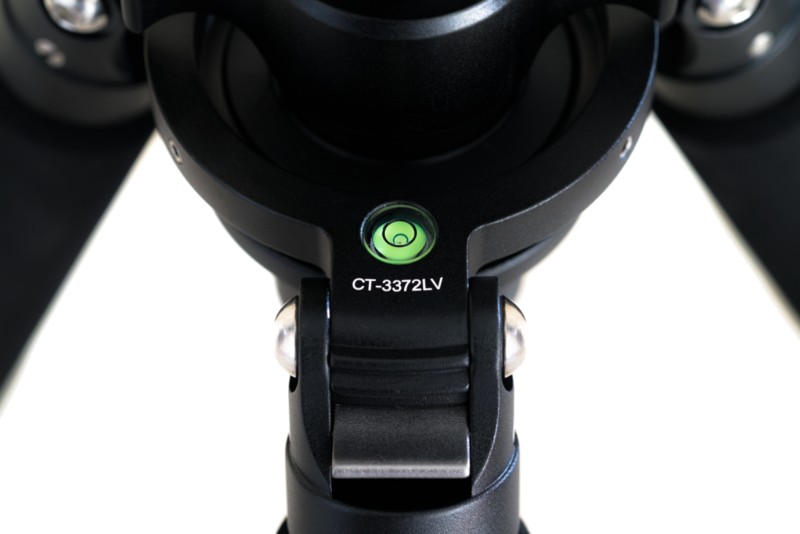 The CT-3372LV is not only incredibly light and stabile, but also allows for lightning-quick angle adjustment. 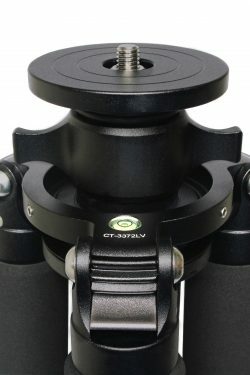 When no center column is needed, it can be replaced with a standard mount base, effecting even greater weight reduction. 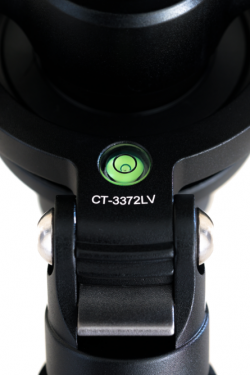 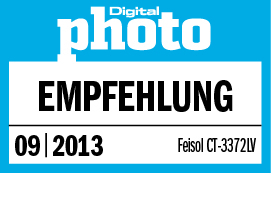 The CT-3372LV is another ground-breaking FEISOL innovation. It’s versatility. 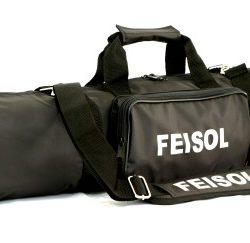 and lightweight strength clearly put it in a league of its own – quality you have to experience for yourself.